Our mission is to reach out to our community providing accessible quality medical care that embraces and meets the unique health care needs of a culture rich in tradition. 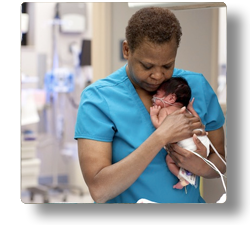 We need nurses to help us achieve our mission statement, so become a part of our nursing family! Since our nurses take care of our patients, we want to make sure we take care of them.